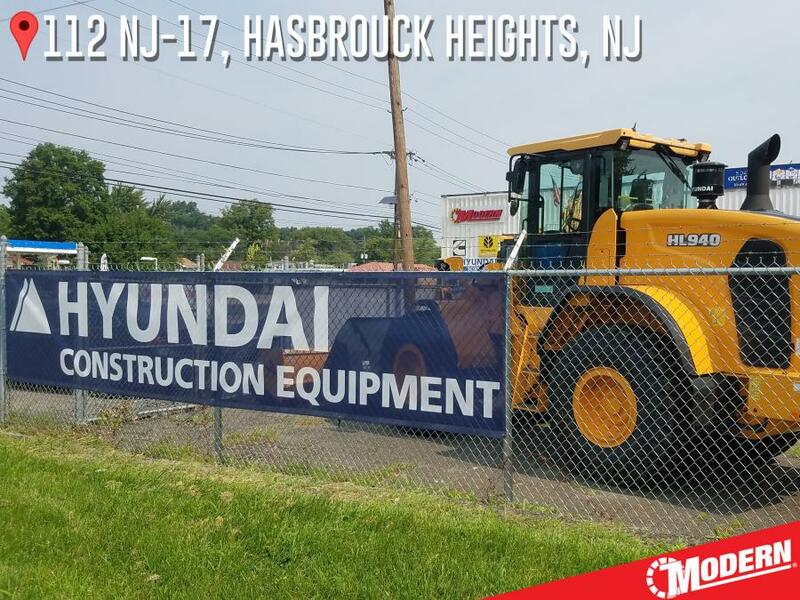 You'll be seeing a lot more yellows along New Jersey's Route-17 North as Modern Equipment & Supply showcases the wide breadth of Hyundai Construction product line in Hasbrouck Heights, from the R17z-9a 3,920 lb. 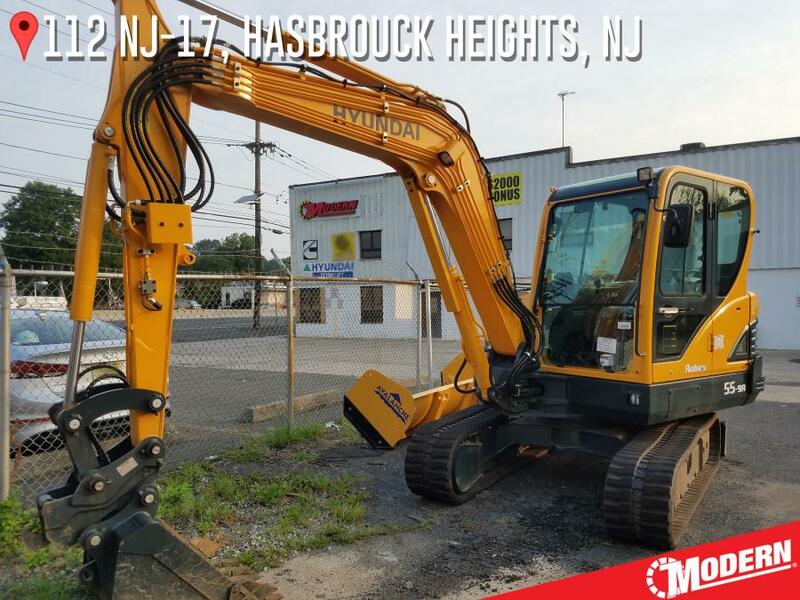 mini-excavators to 30,000 plus lb. wheel loaders. 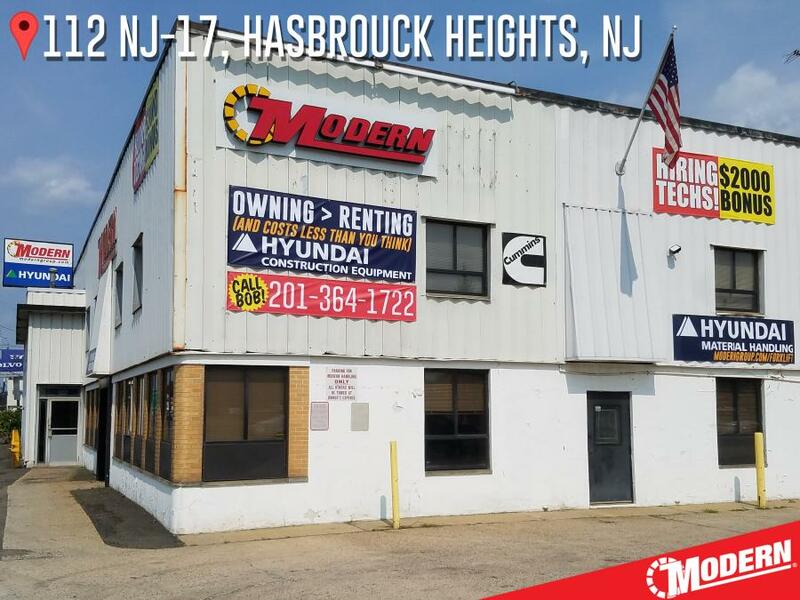 Modern is looking to change the game for contractors and end users who would normally consider renting machines by offering Hyundai's flexible finance solutions and Modern's rent-to-own options. Hyundai delivers a 3 year/ 3,000 standard warranty with a vast array of standard safety and performance features. The backing of Modern's road service team protects against extended downtime and further reduces the cost of ownership when compared to renting, according to the company. "We can talk a lot about what the Hyundai product can do for you on the job site but seeing really is believing," said Bob Schumody. 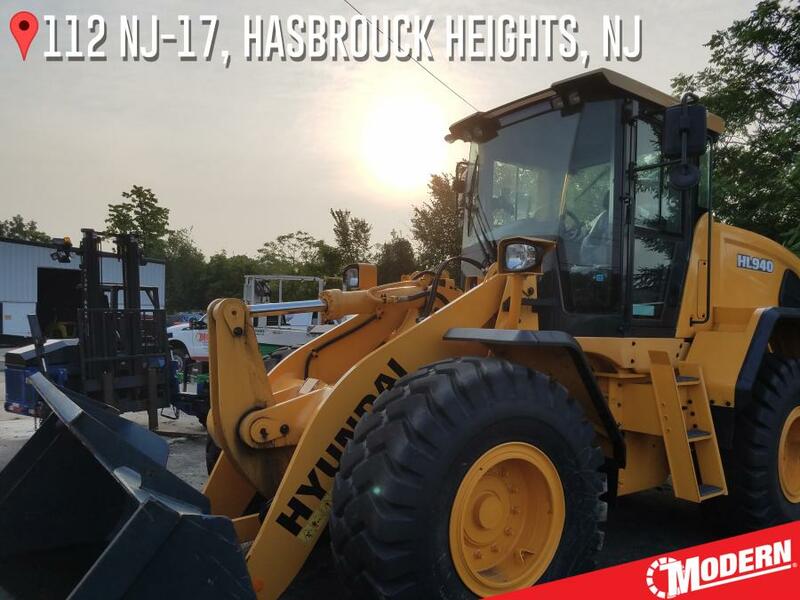 "From this location we can showcase a wide selection within a convenient drive time from our customers in northern New Jersey. If you like what you see, but need something a little more tailored to your operation, we can draw from the extensive stock of units we have across all of Modern's branch locations. 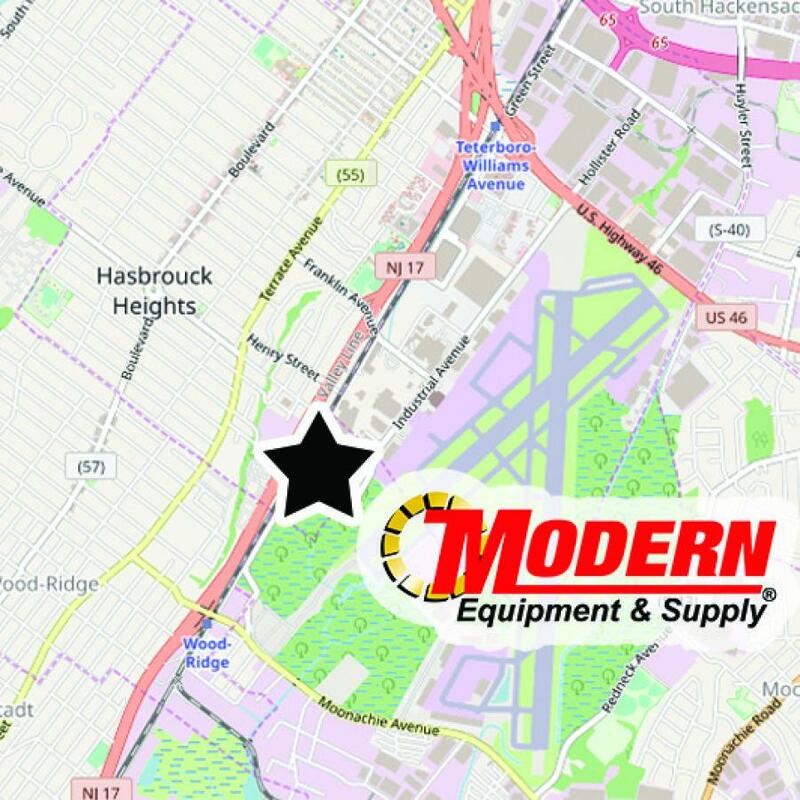 If you need it we guarantee we can get it, and quick"
Visit Modern Equipment & Supply's Hasbrouck Heights Branch (112 NJ-17, Hasbrouck Heights, N.J. 07604) Monday to Friday, 7:30 a.m. to 4:30 p.m.